Mr. Chao has been our President since May 1996 and a director since June 2003. Mr. Chao became our Chief Executive Officer in July 2004. Mr. Chao has over 40 years of global experience in the chemical industry. In 1985, Mr. Chao assisted his father, T.T. Chao, and his brother, James Chao, in founding Westlake, where he served as Executive Vice President until he succeeded James Chao as President. 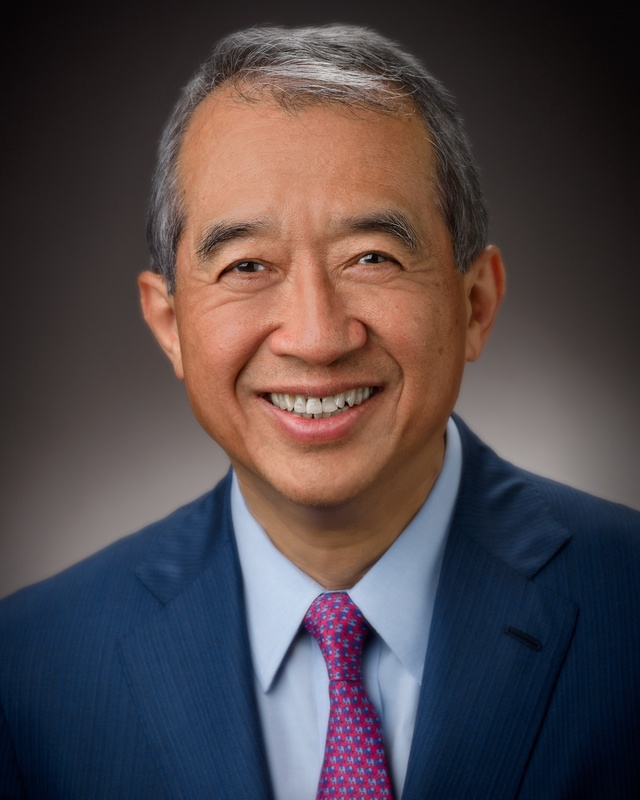 He has held positions in the Controller’s Group of Mobil Oil Corporation, in the Technical Department of Hercules Incorporated, in the Plastics Group of Gulf Oil Corporation and has served as Assistant to the Chairman of China General Plastics Group and Deputy Managing Director of a plastics fabrication business in Singapore. Mr. Chao is a trustee of Rice University. Mr. Chao received a bachelor’s degree from Brandeis University and an M.B.A. from Columbia University.